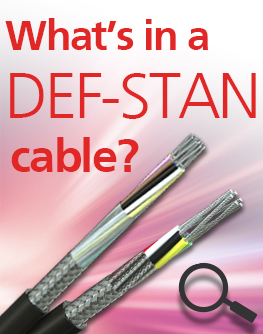 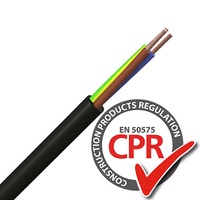 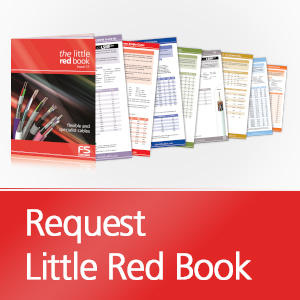 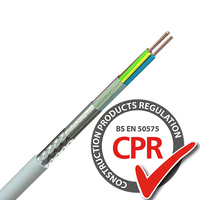 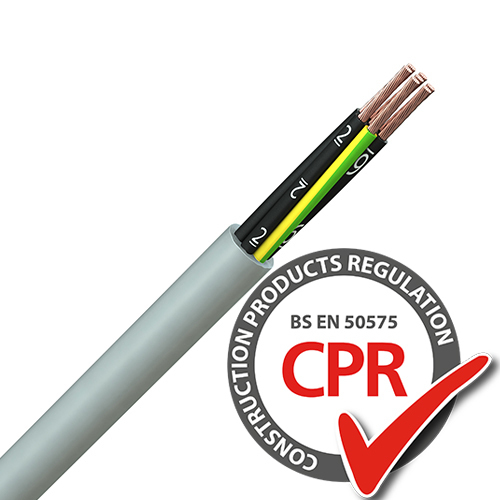 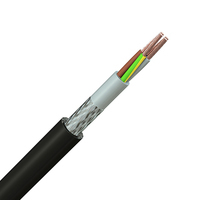 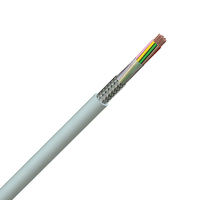 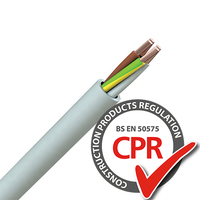 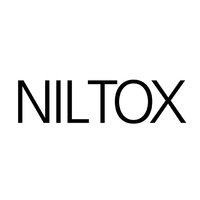 Developed to meet the need for Low Smoke Halogen Free flexible control cables, the Niltox® LF-319 range of LSHF YY control cables covers all the popular sizes with cores number coded. 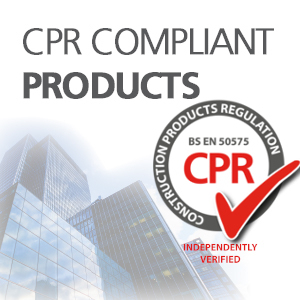 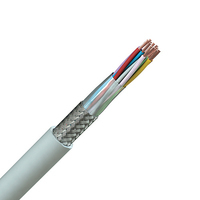 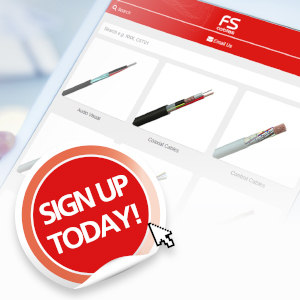 Applications include airports, hospitals, lift shafts, tunnels, heating and ventilating controls, in fact anywhere that conventional PVC YY cables are used. 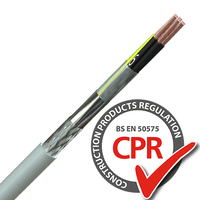 Low Smoke Halogen Free insulation, black cores with white number coding.